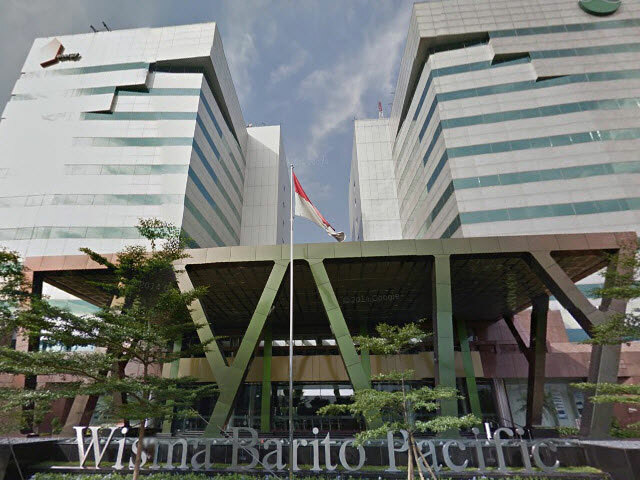 Wisma Barito Pacific is a office building placed at West Jakarta. Has strategic location makes this building became one of office building in Jakarta that have many enthusiast. Location on the strategic area of Jalan S. Parman, makes the access to this building became very easy. You can use transjakarta, city buses, taxi and you also can use commuter line train because this location also close to Palmerah Station so that this place can easily reached by peoples who live in the town around Jakarta. 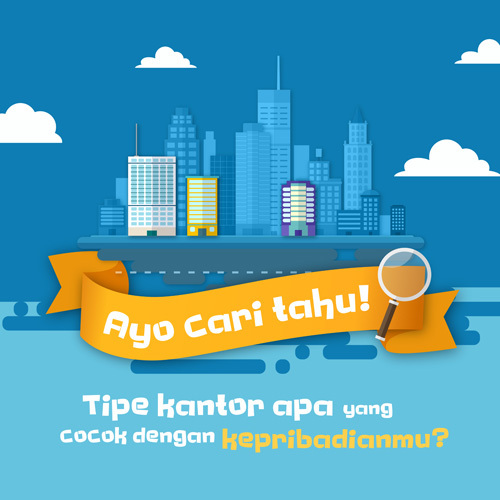 Wisma Barito Pacific have total 11 floors that all of them at well-maintained condition and ready to use. This building have parking space that can be use to accommodate vehicles belong to guest and employee. Other than those facilities, Wisma Barito Pacific also has banks and atm that can be use to support your banking activity. Inside this building also has restaurant, cafÃ©, and food court. Certainly this building could be an attractive option for those who want to have office on the area of Jalan S. Parman.